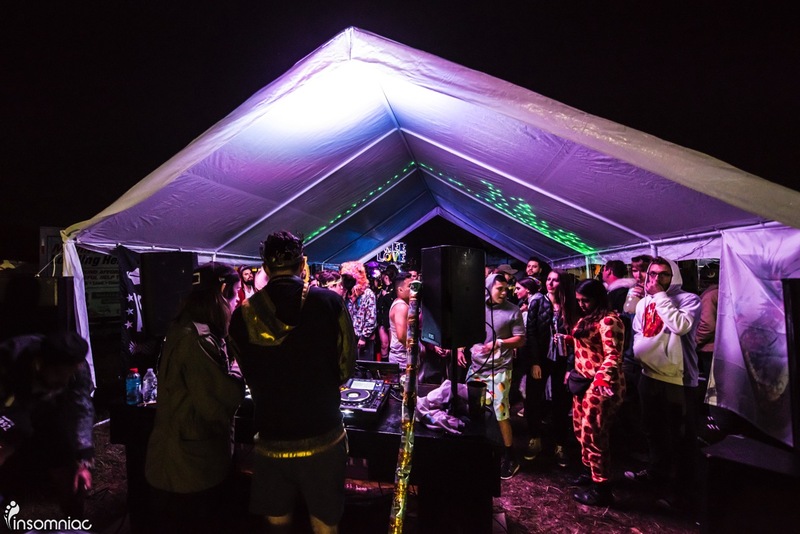 As the last beats banged from the Middlelands festival stages each night, Headliners headed straight toward a brand-new feature at our campground: sound camps. There they found the ultimate after-party for the ages. 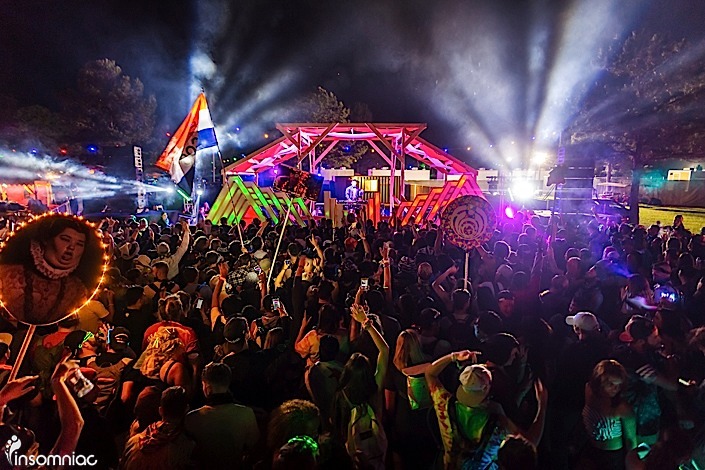 Nestled away in an expansive field nearly a mile from the main festival grounds, the sound camps of Middlelands collectively planned, designed, and executed a multi-stage mini-rave at which thousands of festivalgoers raged well past 6am each day. 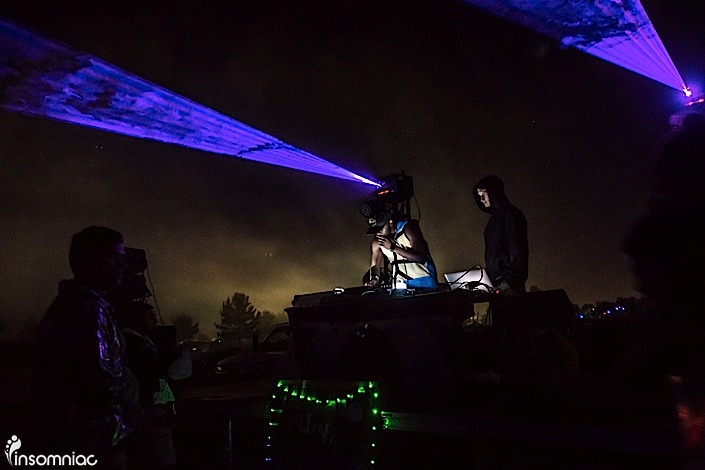 Providing an oasis of variety in music and design, each camp featured diverse musical offerings and rocking sound systems, and many went all-in to design stages that were far beyond impressive. 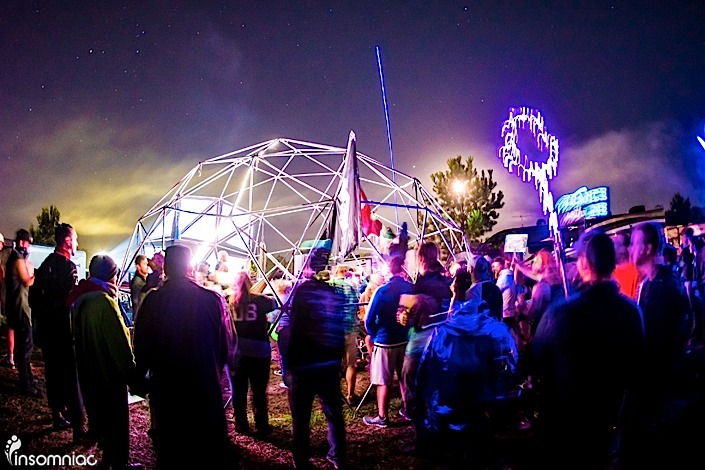 Each camp created its own unique vibe, and it was clear they spared no expense in constructing their perfect space: geodesic domes, DIY dancefloors, projection mapping, lasers and concert lighting, and so much more. After spending the day dancing under the lights of the massive Middlelands stages, the intimacy of the sound camps allowed Headliners to unwind and get up-close-and-personal with each other and the DJs. This is probably why it wasn’t uncommon to run into your favorite Middlelands DJ at one of the sound camps. 12th Planet was a regular, making at least two appearances—one of which saw him playing a very rare bass house set. 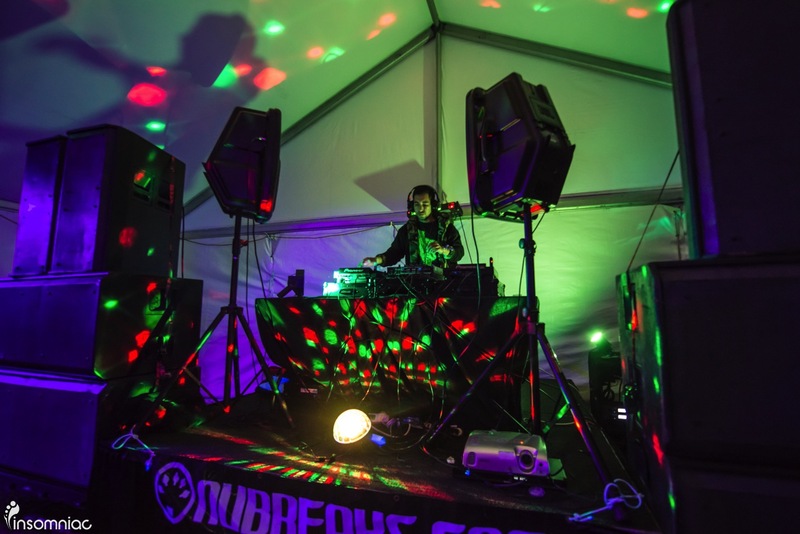 Far away from the festival grounds and among friends, artists are comfortable experimenting in and expressing their diverse musical tastes beyond their usual genre restrictions. When you consider the amount of time and effort (not to mention the costs) the camp leaders and crew put into imagining and bringing their creations to life, you might wonder why. 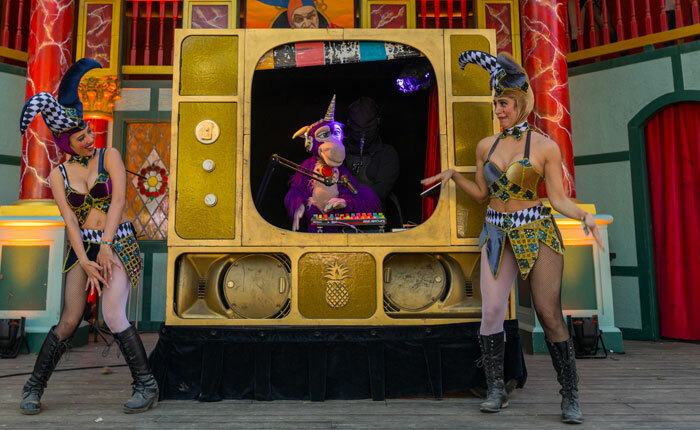 We roamed the Middlelands sound camps to discover why these crews went out of their way to create a safe space to party and contribute to the experience. What was your motivation for putting together a sound camp? We do this at all the festivals we go to. Is there an emotional reward for putting together a sound camp? The only thing that matters is that the people who are in our dome are having a good time and are creating lifelong memories. I’ve seen it happen, where two people embrace in such a way that you know that moment will be forever ingrained upon them. To be able to provide the space for that to happen is all I need to continue doing this. I will work the rest of my life to fund this if I can continue to make this happen. Ship Fam tends to go to these festivals in pretty big numbers. 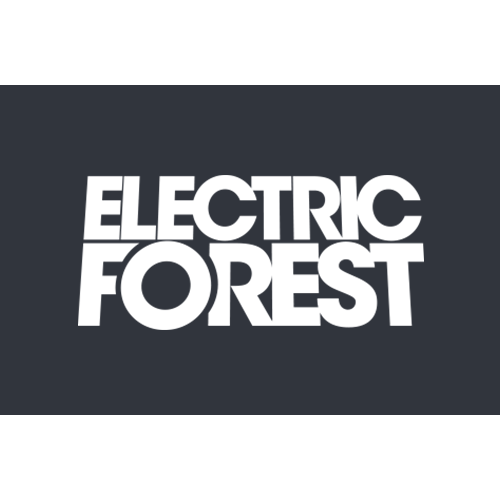 We did a big thing for Electric Forest a few years ago, and it was hard to get all the cars coordinated to arrive at the same time. When we saw the opportunity for people to arrive at different times, camp together, and obviously throw down parties, we jumped all over it. Is there an emotional reward for putting together a sound camp? A lot of us live so far away from each other, these music festivals are all we have to see each other. [It’s a] chance to be around so many friends, especially in a group camp, where you know you’re not a lone wolf. [We’ve] got a whole kitchen over there, [and we’re] cooking for 70 people. My reward is the exposure to music… Some of my favorite artists come by and play right in front of my eyes. It’s a very personal and intimate experience. 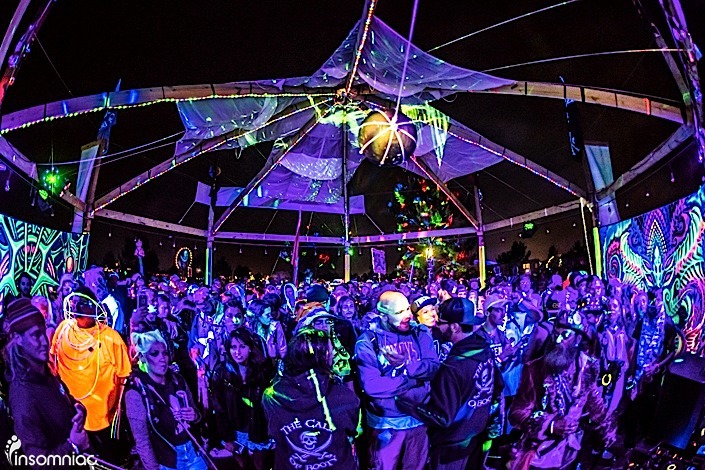 What was your motivation for putting together a sound camp? We’re a group of local Texas promoters who want to show everybody who we can bring out for the weekend and show them what we’ve got. Is there an emotional reward for putting together a sound camp? I’ve been overwhelmed. The turnout has been great. Everyone loves it; they love our local DJs. It’s fire. We’ve been a camp at the Ren Festival for 15 years, and we do some shows out in the campground to entertain the campers. 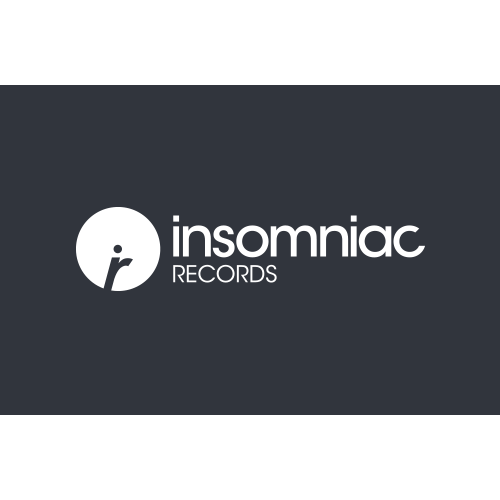 This past year in October, Insomniac was there scoping the place out. They ended up camping with us and invited us out. We said, “Screw it—we’ll do it!” It was just off the cuff. We called [our stage] the Plunderdome. We started building it and designing it. We came in [last] Monday and started winging it. Is there an emotional reward for putting together a sound camp? Satisfaction: putting some pirates out there and having a good time and just seeing people’s reaction to 50 pirates.